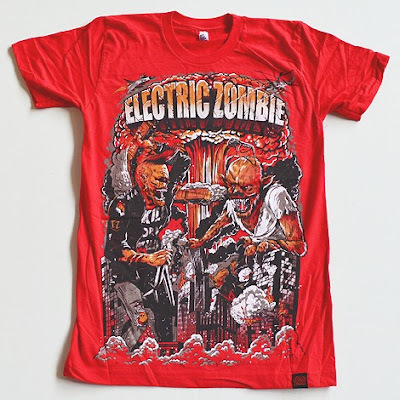 « TeeFury "Lo Pan Express"
Kyle over at Electric Zombie has decided to re-release some of the brand’s classic designs in a drop entitled “Recharged.” The 9 designs in total go all the way back to 2009, and each t shirt is available in a different colorway from the original version. Here are just a few of the t shirts available that should get you as psyched as I am. 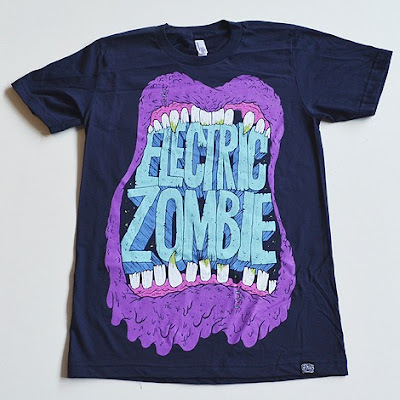 As an added bonus, Electric Zombie is running a “Back To School” Sale until the end of August (08/31 to be exact). 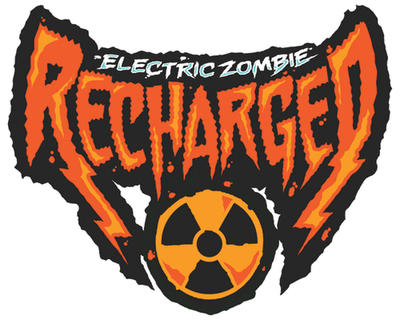 Everything on the site is discounted EXCEPT the new “Recharged” t shirts, and the “Graveyard Grab Bag.” Get some!